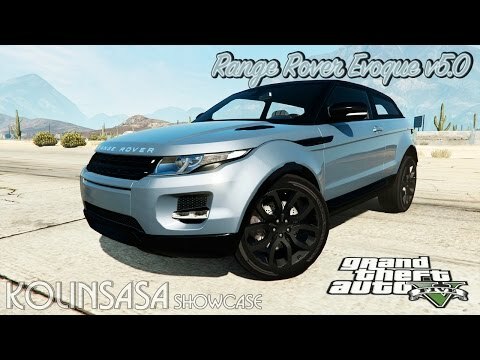 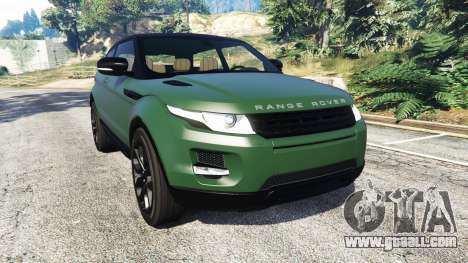 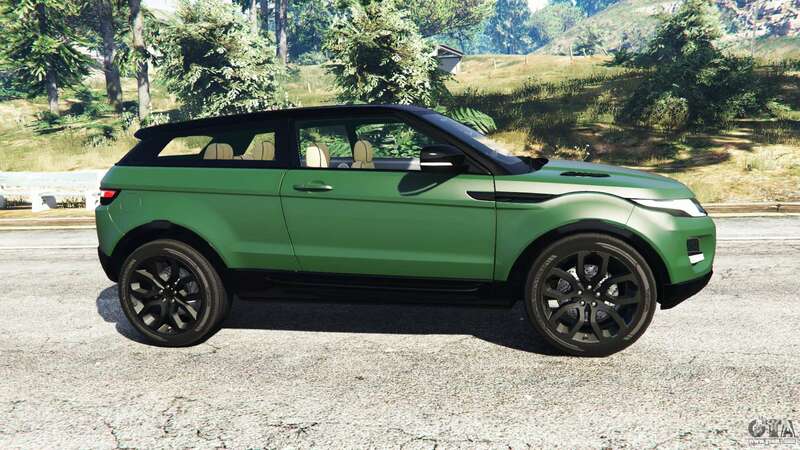 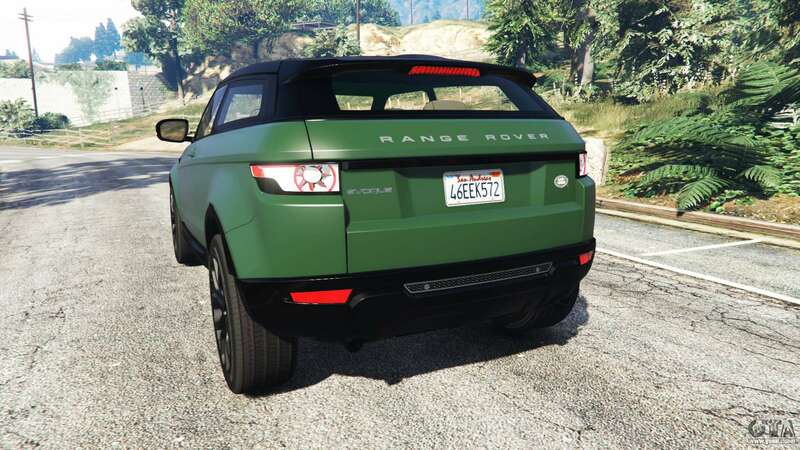 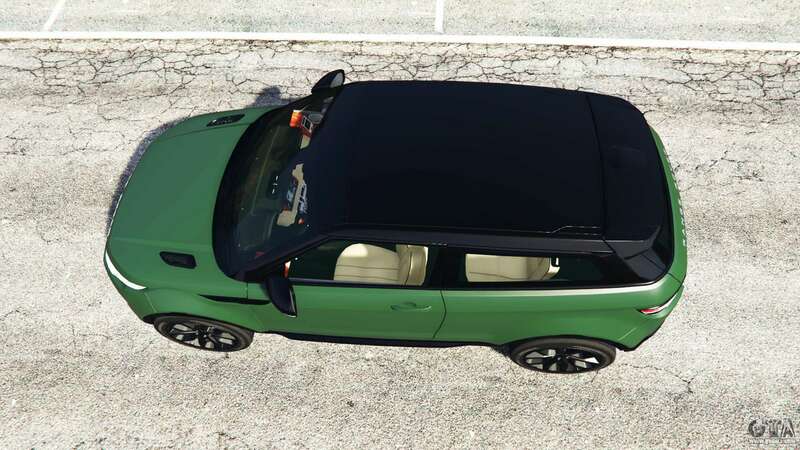 Range Rover Evoque v2.0 for GTA 5. 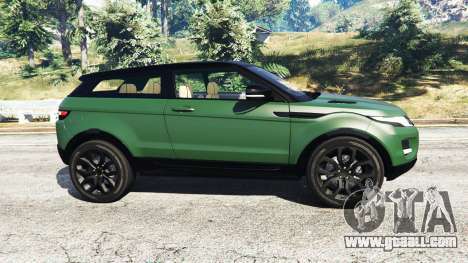 The premium compact crossover replacement Gallivanter Baller. 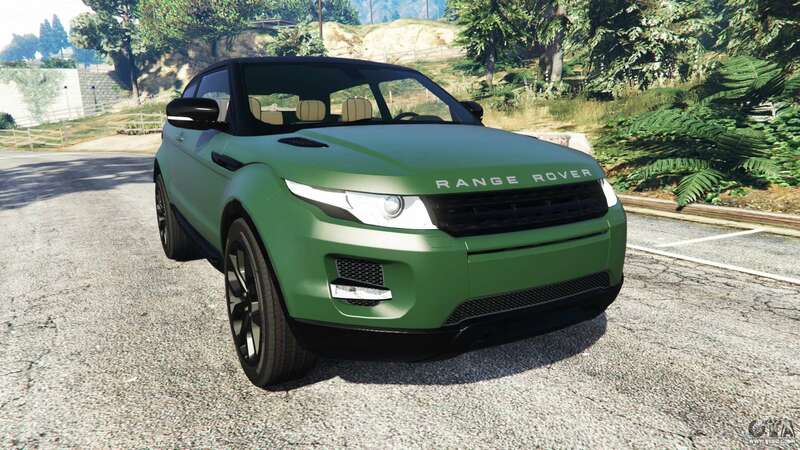 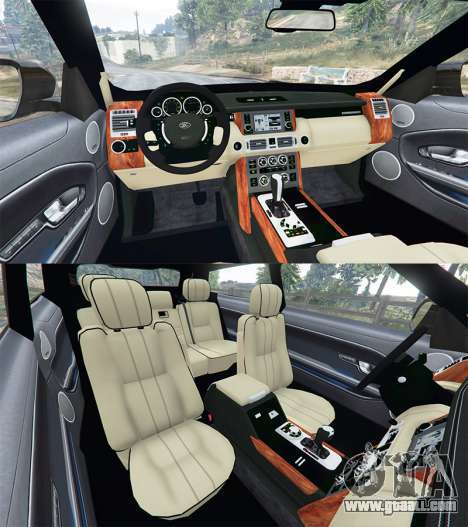 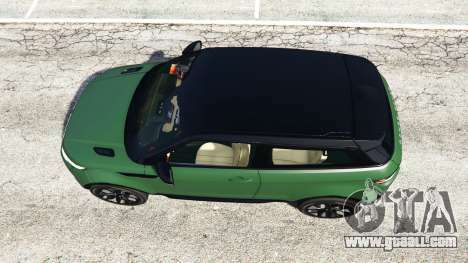 Download mod Range Rover Evoque v2.0 for GTA 5 you can click on the links on this page. 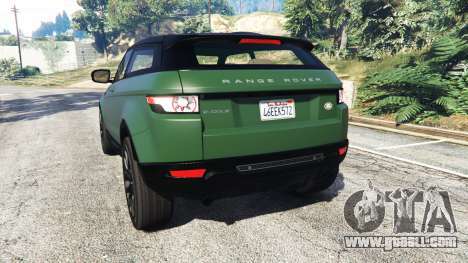 Model to replace Gallivanter Baller 1 gen.